THE International Fund for Ireland has unveiled a total of £1,241,435 funding against a challenging backdrop to support those delivering much needed interventions within the community sector. Nine community based initiatives across the North of Ireland and the southern border counties have been successful in the latest round of allocations. One project based in Derry has received support. Springboard Fusion Project will continue its cross-community, cross-border engagement with marginalised young people in the Derry City, South Derry, and East Donegal areas. Fusion provides band members, across traditions, opportunities to meet, share and develop together. The project also provides an opportunity for members to combat societal negative perceptions of marching bands. The absence of a functioning Executive for over two years in Northern Ireland coupled with the uncertainty around Brexit, has had a considerable impact on areas that have yet to realise a direct dividend from the Peace Process. Reduced public spending and budget constraints are eroding the community confidence that was once in place, heightening tensions and affecting peace building efforts. 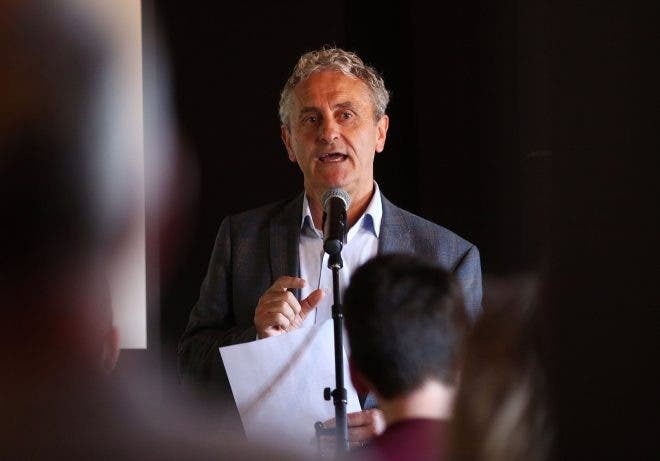 Paddy Harte, the new Chairman of the International Fund for Ireland says: “The biggest challenge we are currently facing is uncertainty and the fear of the unknown. “Tensions are increasing across Northern Ireland and the southern border counties, and some communities are certainly feeling more polarised than ever without those political structures in place. “Despite the enormous progress that has been made in recent years, the current political impasse and uncertainty surrounding Brexit, along with growing tensions within some communities are all playing directly into the hands of those intent on inciting violence and radicalising young people through paramilitary recruitment. “It is essential to maintain momentum in peace building across the island of Ireland. The Fund has never shied away from difficult conversations and is the only organisation that can effectively address the challenges surrounding sustainable peace on this island. “Whilst communities in Northern Ireland may feel frustrated and abandoned by the political process, we are fully committed to delivering stability and opportunity. Angila Chada , Director at Springboard Springboard Opportunities Limited said: “ The IFI’s support is invaluable to building peace within areas and amongst individuals who have not previously been involved or perhaps only partially involved in community development or peacebuilding. 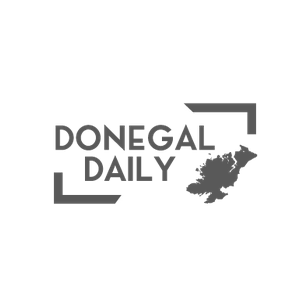 “The Fusion project, works with members of marching bands from Donegal and across the North West region and from across traditions to build capacity and understanding. “We believe that this support has significant power to further build understanding and cohesion between communities, both on a cross- community and cross -border basis. The funding packages announced are geographically spread across Northern Ireland and the border counties of Ireland, highlighting the need that still exists in local communities for continued support. The new Chairman took the opportunity to thank the international donors to the Fund – the European Union and the Governments of the United States of America, Canada, Australia and New Zealand – for their support.